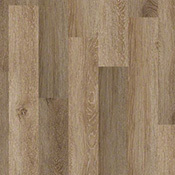 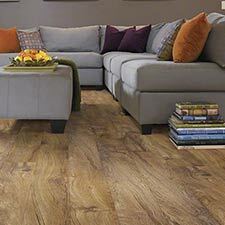 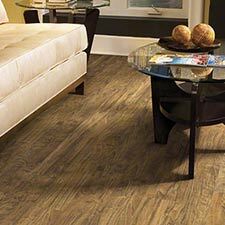 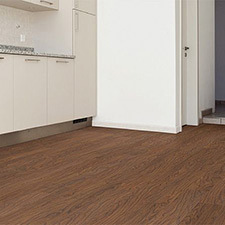 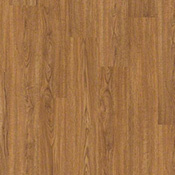 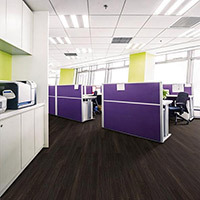 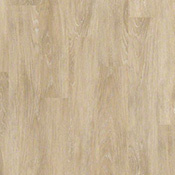 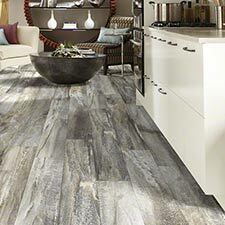 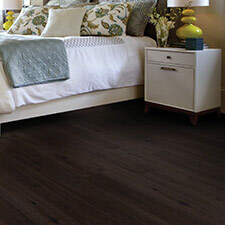 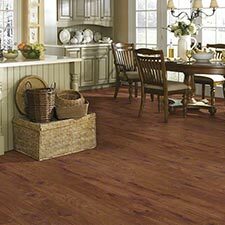 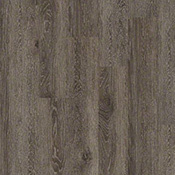 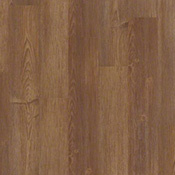 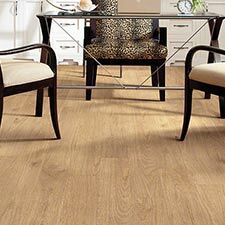 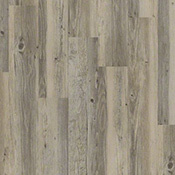 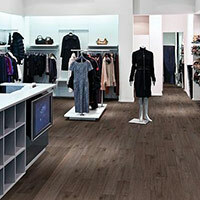 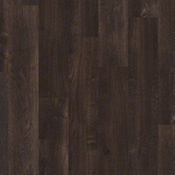 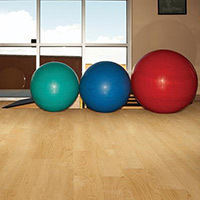 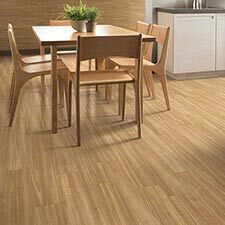 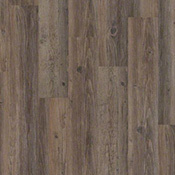 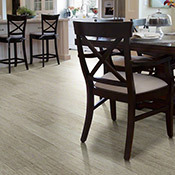 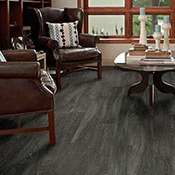 Shaw Array New Market Luxury Vinyl Plank Flooring is a great looking plank floor collection that is made with 3 different wear layer thicknesses. 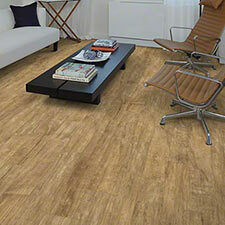 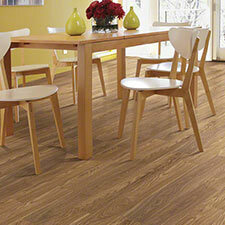 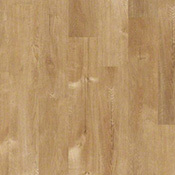 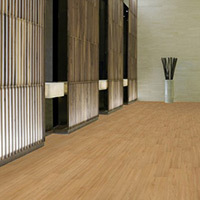 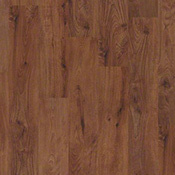 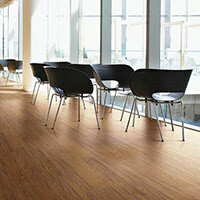 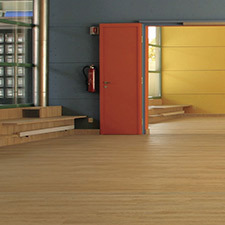 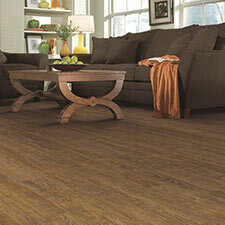 This collection is available in 10 beautiful wood tones that will compliment any space. 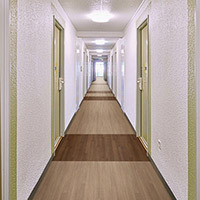 New Market will last many years in many types of residential and commercial areas.